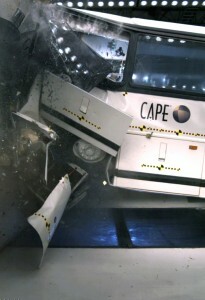 At CAPE, we are a quality, state-of-the art testing house with a legacy of Bringing Safety to People. 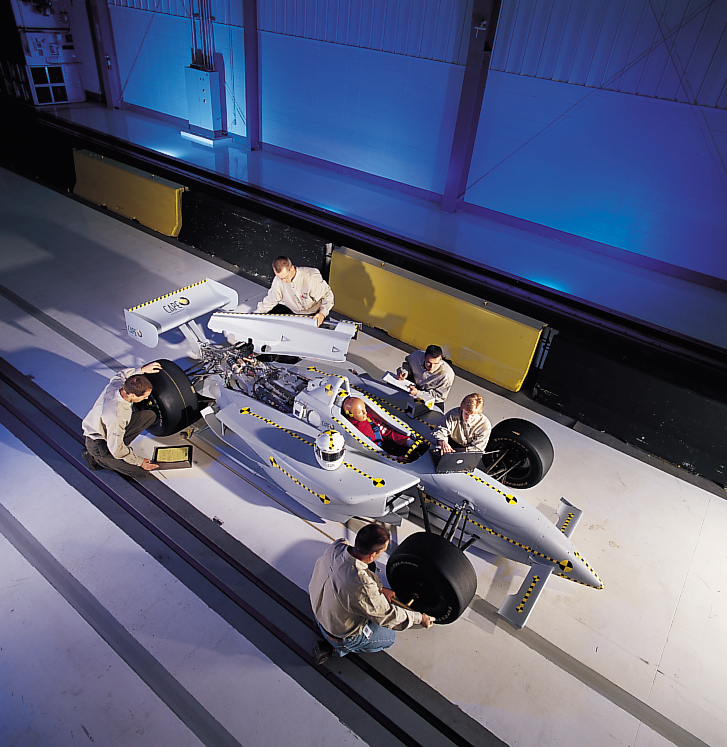 The Center for Advanced Product Evaluation is more than just a crash and structural testing facility in Westfield, Indiana. We are a dedicated staff of full time engineering and technical experts, ready to help you make your products better, stronger, and safer. Based on the campus of IMMI, CAPE utilizes in-house engineering expertise to fulfill internal testing for IMMI, as well as providing unique, customized testing for our transportation customers. With our flexible scheduling, quick turnaround and thorough data generation, our customers leave with the knowledge they were seeking and an experience that keeps them coming back again and again. CAPE staff members are degreed professionals with more than 100 years of combined testing-related experience, with professional backgrounds in mechanical engineering, electrical engineering, and business. 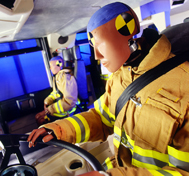 CAPE and IMMI expertise includes employees with certifications in welding, engineering, and child passenger safety. What sets us apart, is our capacity to offer you a great variety of testing capabilities as well as a staff specialized in developing plans that meet your testing objectives. CAPE has conducted product development testing for prominent commercial vehicle manufacturers, as well as specialized testing for customers with very unique needs. With the support of CAPE, IMMI has introduced groundbreaking safety products for commercial vehicle platforms, as well as products in use by today’s most prominent child seating manufacturers. From motorsports to school buses and semi-trucks to train bumpers, CAPE’s wealth of experience putting vehicles and products of all shapes and sizes to the test, is why more manufacturers turn to us for their safety validation needs. Got a tight deadline? Call us. CAPE is pleased to work one-on-one with its customers to come up with a plan that will work for all involved – on time and on budget. Our staff members will work diligently to honor your deadlines and provide testing data as soon as efficiently possible – often on the same day testing is completed. CAPE offers our customers a welcoming environment where they can accomplish their testing objectives, while maintaining their home-office operations. Our 49,000 square foot testing facility has on-site observation rooms, dedicated office space, wireless hi-speed internet connections, and extra customer amenities, including a catering service, to provide the convenience and hospitality you deserve.